Dogs, like humans, also experience stressful situations, so it is important to address the signs and symptoms right away to avoid aggressive behavior. In this article, find out more about the facts, benefits, and tips of CBD oil and CBD treats to help ease the tension and anxiety experienced by dogs. 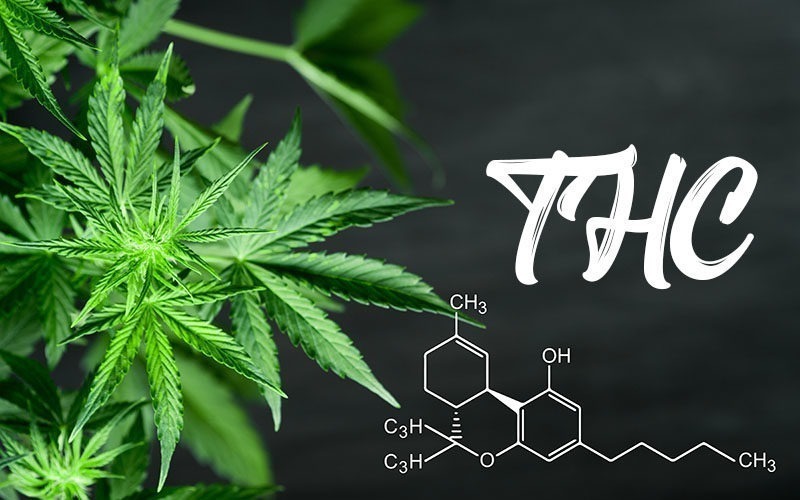 Cannabidiol is an active compound of cannabis and hemp. It is non-psychoactive and act as a natural food supplement or taken directly by humans and animals, like dogs, to treat anxiety, stress, pain, and other medical issues. When you know that your dog will face a stressful situation, it is best to give your dog CBD oil 30 to 60 minutes before the activity or event. This will help your dog feel more relaxed and help them go through a situation better. CBD oil can be incorporated into dog treats for healthy snacking, and for them to benefit from the good effects of CBD. Pet owners give their dogs CBD oil prior to vet appointments to curb the fear they feel. 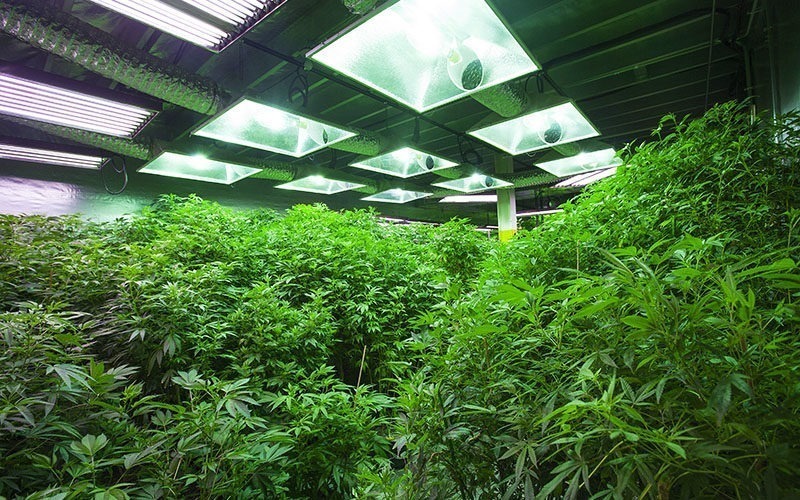 It is also a good idea giving CBD oil before walking or jogging in a new place to help in alleviating stress and making it easier for them to follow instructions. You may give CBD edibles during storms to keep them relaxed and less tense. 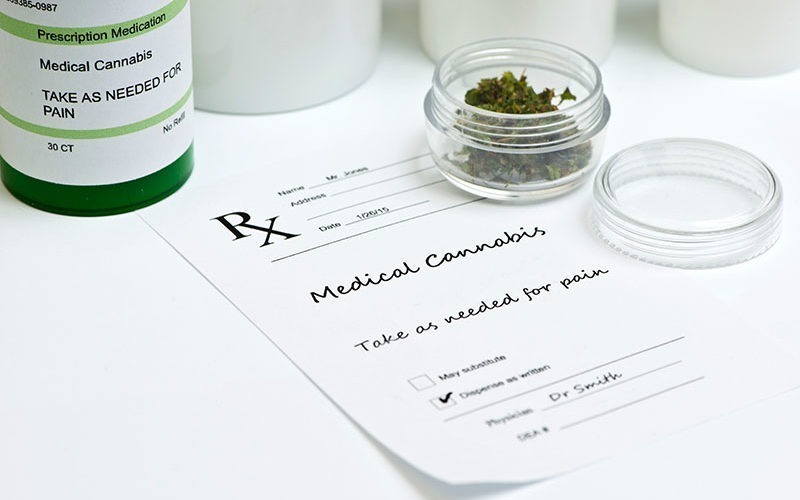 CBD oil can also help address other health issues such as upset tummy or digestive problems, joint pain, inflammation, allergy, and mobility problems. CBD treats can help dogs having troubles sleeping. It alleviates discomfort and keeps dogs feel more relaxed in front of other dogs and strangers. The dosage of CBD recommended for dogs depend on the weight of the dog and the existing conditions. For instance, a small dog will not need as much as what a big dog would need. You may need to give a lesser dose in treating mild anxiety than you do when controlling seizures. There are CBD products intended for dogs, and the label would usually indicate how many drops you need to give your dog. According to Best Pet Care, smaller dogs would require the following dosage range: 10 pounds (1 to 5 mg of CBD oil), 20 pounds (2 to 10 mg), and 30 pounds (3 to 15 mg). If ever that the desired effect is not achieved after 30 to 60 minutes, you can increase the dosage. Find the best dosage that works for your dog, and you can get a veterinarian’s advice about it. As much as possible, you have to start with the lowest recommended dosage, then work from there. Once the desired outcome is achieved, you’ll know how many drops of oil is needed every time. You can add it to your dog’s favorite treat for a more enjoyable snacking. Side effects are always a possibility, with drowsiness as the most common symptom. On rare occasions, mild vomiting, and excessive itchiness may result. It is best to stop giving your dog CBD temporarily until everything return to normal. The gradual introduction of CBD is important to prevent these unwanted side effects. 1. Ready-to-eat dog treats. There are different ways to make CBD dog treats at home. A simple method is adding CBD oil to your dog’s ready-made treats. Just get the oil soaked in by choosing porous dog treats, which are granular. The ones that work best are dog treats with little holes. 2. Frozen Dog Treats. Another way is adding CBD oil to frozen dog treats. This is highly recommended in the summertime when your dogs need to cool off. Most frozen CBD dog treats need to be prepared in different batches. Just multiply the number of treats the dog treat recipe can make by the number of drops of CBD oil (what is needed by your pet), adding it to the dog treat recipe. It is best to add the CBD to the “thick” ingredients such as yogurt and peanut butter, then adding a liquid after. Mix it properly so that each frozen treat has the same dosage of CBD. Make a frozen CBD dog treat mix by placing individual portions in ice cube trays, adding the appropriate amount of CBD oil in each cube to mix it in. Leave the final product in the fridge for a longer period of time because the oil can change or lengthen freezing temperature and time of the mix. 3. No-bake favorite dog treats. These are softer as compared to baked dog treats. Place them in airtight containers to prevent crumbling when hiking or traveling. if you are always on the go, and you don’t have time to bake, then no-bake goodies are the best for you and your dogs. 4. Baked CBD dog treats. Baking CBD dog treats are possible, most especially those who have experience making cannabis edibles and those pet owners wanting to experiment. It is important to bake the dog treats at a lower temperature to prevent the evaporation of CBD. Do not bake beyond 392 degrees Fahrenheit. The ideal baking temperature is 350 degrees Fahrenheit and below. There are recipes that don’t require baking, but if you want to bake, utilize the lowest possible temperature. It is generally safe to make a CBD dog treat recipe. 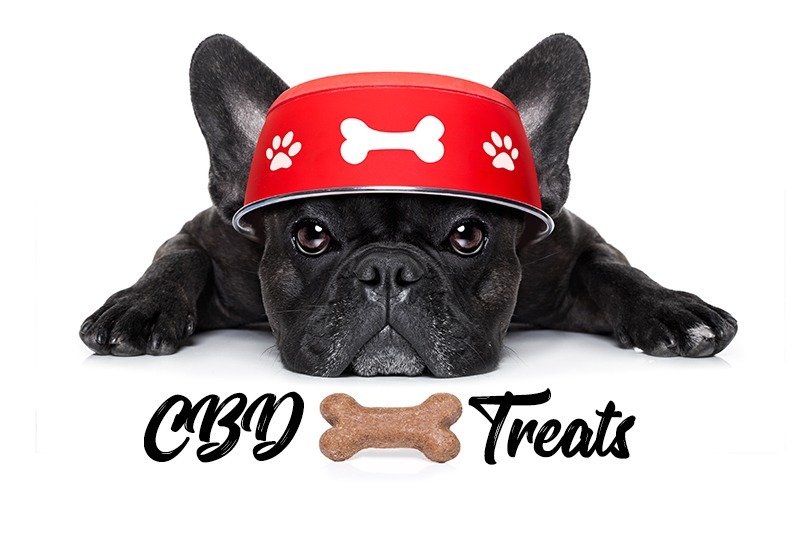 It is important to make a decision beforehand about the number of treats each batch will make, adding the appropriate amount of CBD oil for a specific number of treats. It is essential to make sure that you mix the oil in properly to get the right dosage in each treat. There is always a chance that each dog treat does not have the same amount of CBD, but giving a little too much is not really harmful to your dogs. Veterinarians know the benefits of CBD oil for dogs, so it is best to consult a veterinarian to ask for an expert advice about the right dosage for your dog.